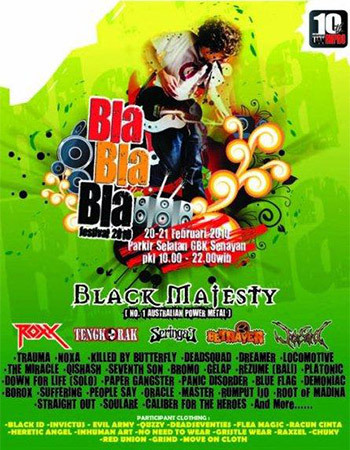 Black Majesty will be headlining the 'Bla Bla Bla' Festival in Jakarta, Indonesia on the 21st of February 2010. 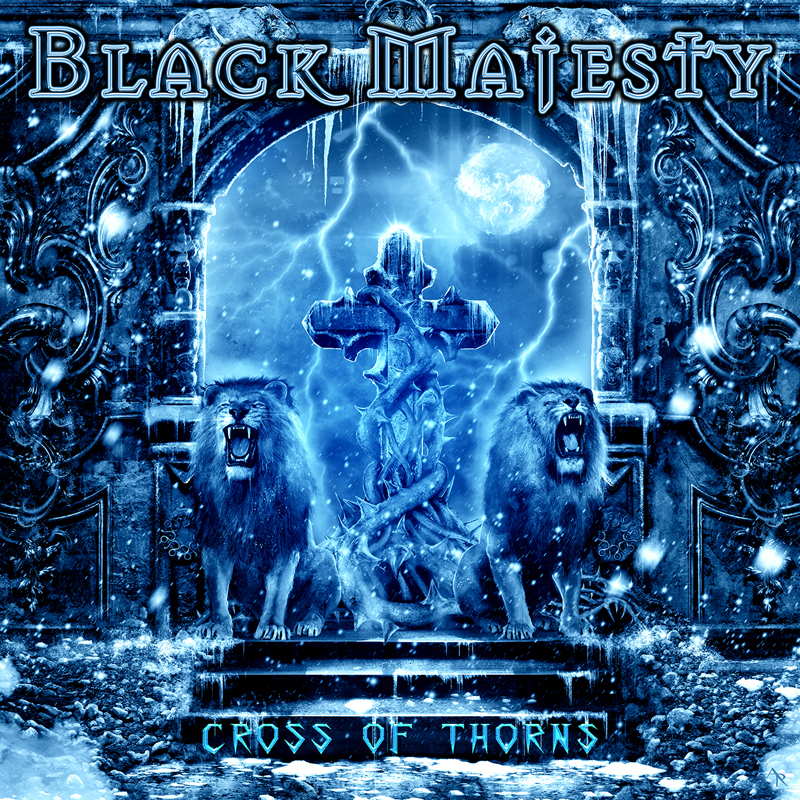 This marks Black Majesty’s first ever performance on Indonesian soil, with a full headline set spanning selections from the band's entire back catalogue. With over 40 bands scheduled to appear at the festival on the 20th and the 21st of February, this promises to be an amazing time for all who attend!